Travel to a destination where flora, fauna, and cultural heritage are the primary attractions. 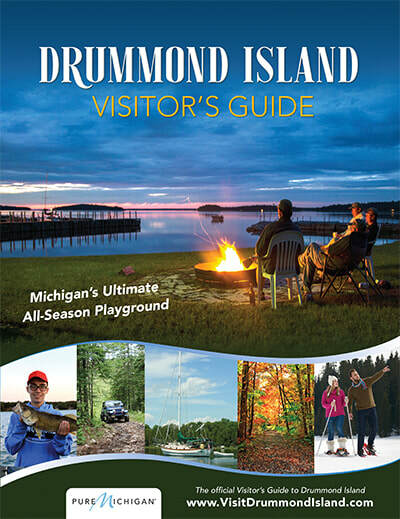 Drummond Island and its surrounding waters offer some the State's more pristine natural environments to explore. Environmentally conscious travelers can experience our fragile Alvars, crystal blue waters, and relatively undisturbed natural areas. These adventures are low-impact on our natural resources so that future generations may experience the same destination relatively untouched by human intervention. Help us maintain the magnificent. Stay on designated trails and roads when hiking. Keep your vehicle on designated/marked trails. Launch vessels at designated areas. Travel slowly on shallow waters.